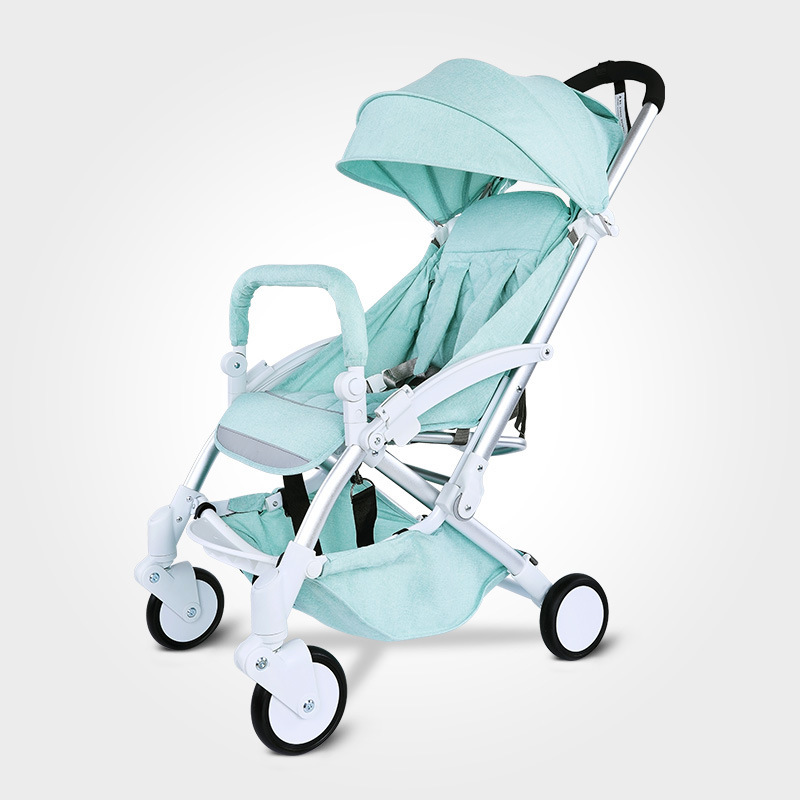 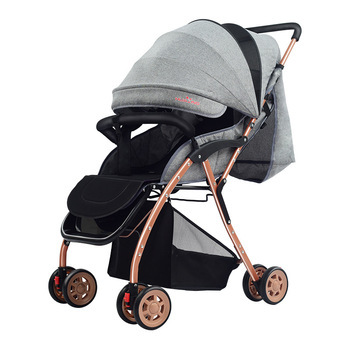 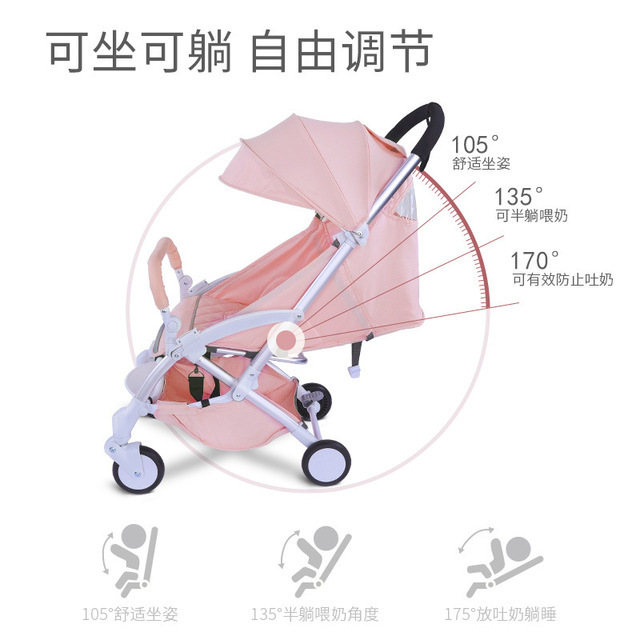 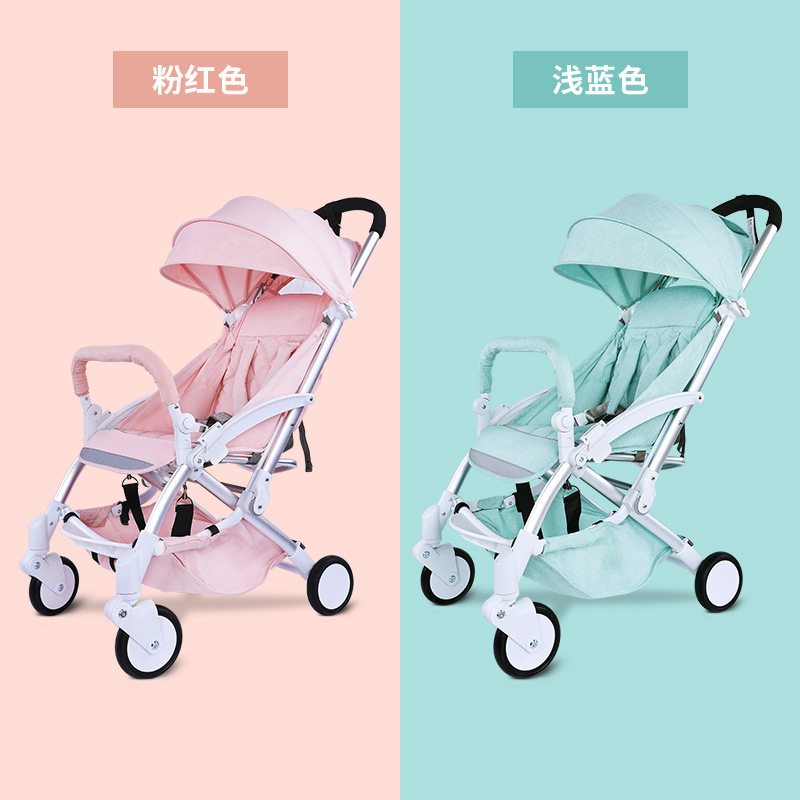 0-36 Months Baby Stroller. 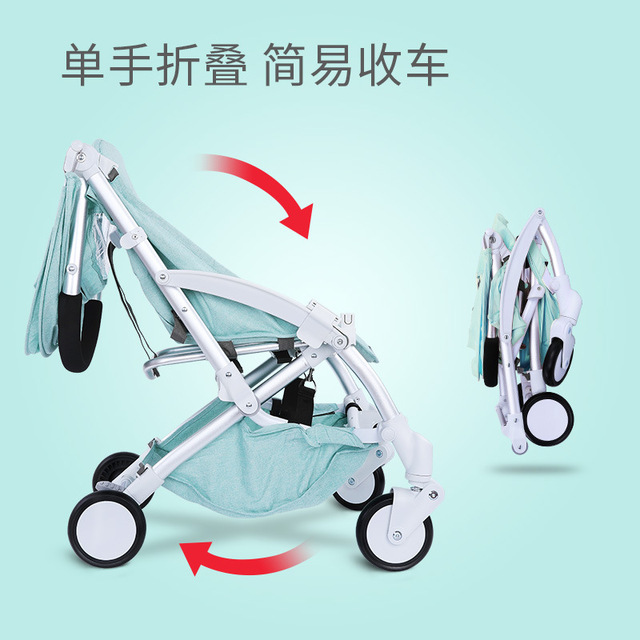 Baby Town can supply to retailers globally because we get our products straight from the manufacturers and therefore can offer prices lower than most and besides that we have our manufacturers in countries where there currency is very competitive with the US Dollar therefore giving you the buyer the best price for your store or if you are a client make a massive saving. 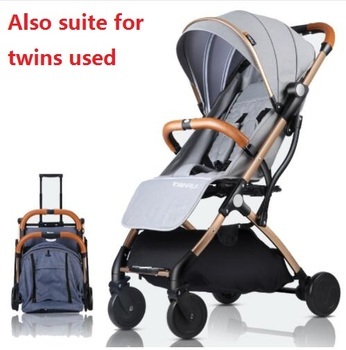 For more information about babies and products that moms use visit Patricia Bright. 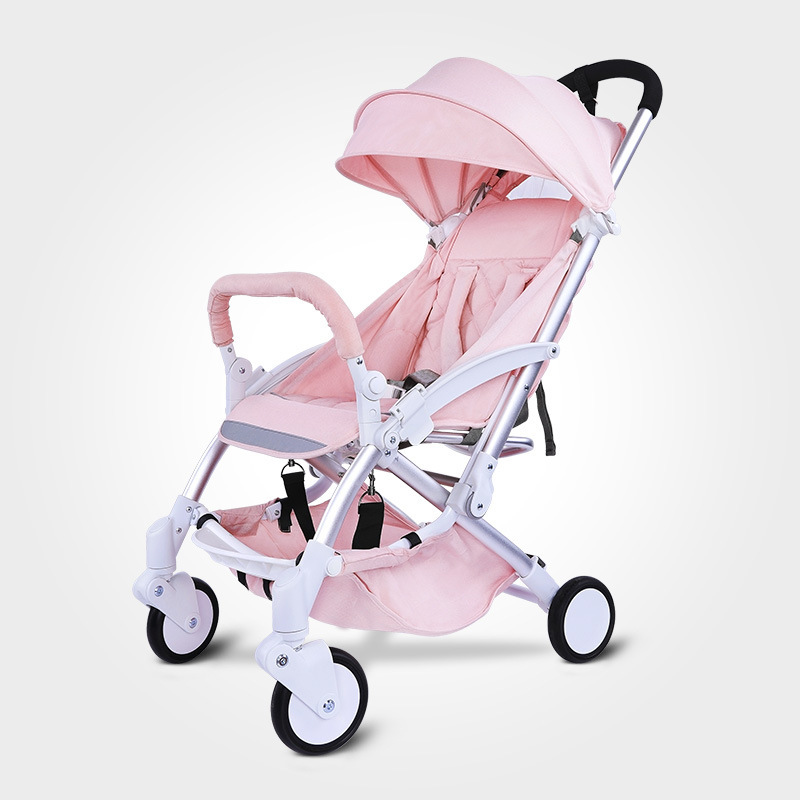 We do offer a 20% Discount to Retailers who spend over U.S $1000. 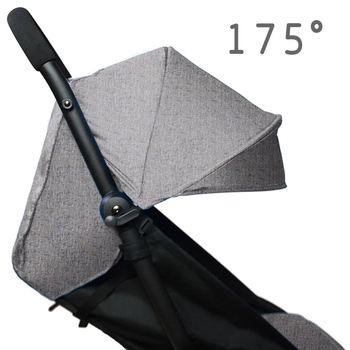 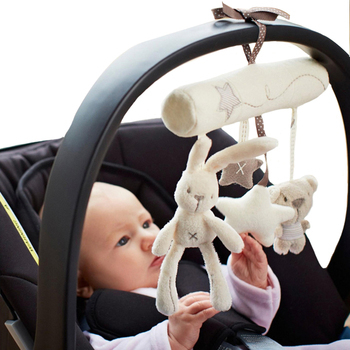 Contact us on: support@babytown.co if you are interested in buying as a Retailer.